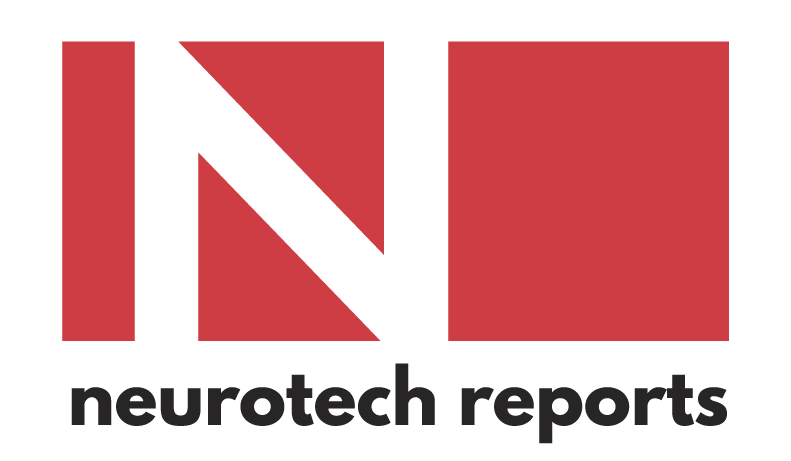 Neurotech Reports is dedicated to providing business and technology professionals up-to-date and forward-looking information about the field of neurotechnology and future developments that will affect the venture capital, research, and start-up communities. Neurotech Reports serves the scientific, medical, engineering, and financial communities interested in developing the field of neurotechnology. This includes entrepreneurs interesting in launching new firms, existing biotechnology and medical device manufacturers interested in branching into a new market, scientific and engineering professionals interested in applying their skills to this new market, and venture capitalists seeking worthwhile funding opportunities. 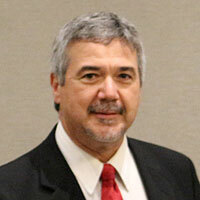 James Cavuoto is editor and publisher of Neurotech Business Report and the founder of Neurotech Reports. He is the lead author of "The Market for Neurotechnology," a market research report published by Neurotech Reports. Cavuoto was previously the founder of Micro Publishing Press, Inc., a publishing company that helped pioneer the market for electronic publishing, digital imaging, and computer graphics. He holds a degree in biomedical engineering from Case Western Reserve University, where he studied under pioneers in the field of functional electrical stimulation. He has also studied human factors engineering at University of Southern California in Los Angeles. Cavuoto spent three years as a member of the technical staff at Hughes Aircraft Company in Los Angeles, where he worked on simulation, training, and publication products produced for the U.S. Department of Defense. Cavuoto is an adjunct professor at Rochester Institute of Technology and the author of eight books on computer graphics, electronic publishing, and digital imaging. He is a member of the IEEE Engineering in Medicine and Biology Society. He has authored a chapter in the textbook Neuromodulation (Elsevier), as well as articles in Journal of Neural Engineering, Medical Device Daily, IEEE Spectrum, MX magazine, and the International Journal of Medical Marketing. Jennifer French is senior editor and associate publisher of Neurotech Reports. She is the founder of Neurotech Network, a nonprofit organization founded in Florida in 2003. Jennifer acquired her C6-7 incomplete spinal cord injury in 1998. Prior to her injury, she was recreationally active with such sports as canoeing, snowboarding/skiing, sailing, fly fishing, biking. After her injury, she still participates in all those activities. She is an active user of an FES system. Now residing in Tampa, FL, Jen is active in the community accessible sailing program, Sailing Alternatives as well as the national US Sailing, Sailors with Special Needs. French has helped launch successful divisions is such organizations as Bombardier Capital and PC Connection, Inc. With an MBA specializing in marketing & strategy, she works with for-profit and not-for-profit organizations, large and small, emerge into new markets, profile target customers and create and build systems to support sales efforts. She is the author of On My Feet Again (Neurotech Press, 2013), her personal story of rehabilitation using neurotechnology. 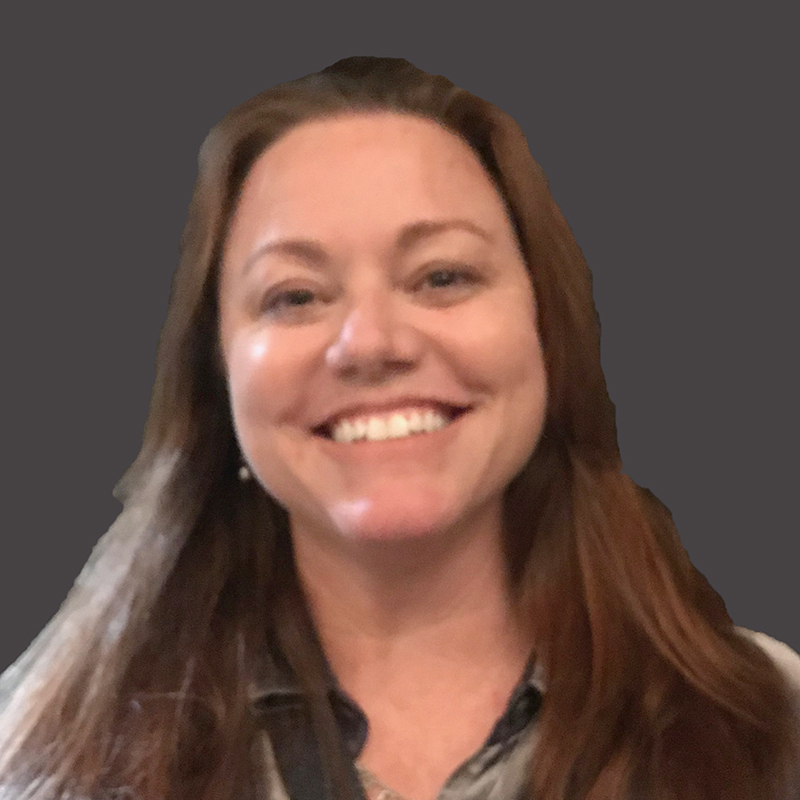 Jo Jo Platt brings more than 10 years experience as a neurotechnology consulant to Neurotech Reports. As the founder and president of Platt & Associates, she has helped leadership identify new opportunities, transform organizations, and build teams from the ground up. 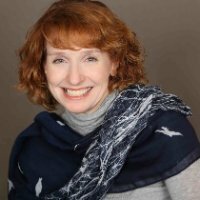 Most recently, she was a strategic development consultant for the Feinstein Institute for Medical Research, where she helped identify and establish strategic partnerships in the emerging field of bioelectronic medicine and was instrumental in the launch of the Center for Bioelectronic Medicine. Previously, Jo Jo communications director for eDigital, where she managed all internal and external communications and built braand recognition through tradeshows and consumer events. Platt holds a bachelor's degree in communication and media studies from National University. She is currently the finance chair for the IEEE Engineering in Medicine and Biology Neural Engineering 2019 meeting. 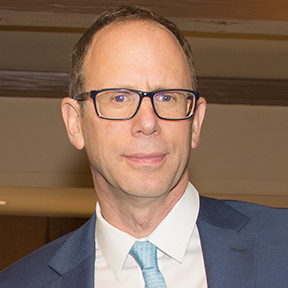 Mr. Koff is senior contributing editor for Neurotech Reports and president of Colibri Partners Inc., a strategic and marketing consulting firm with a primary focus in the medical device sector. He is also head of clinical development at Mainstay Medical. Mr. Koff has nearly 20 years of global experience in the medical device industry with companies including Advanced Bionics Corp., Boston Scientific, MiniMed Inc., Bioness Inc, and many others. His business plans have attracted tens of millions in start-up capital. Mr. Koff holds a Bachelor's degree in biology from Middlebury College, a Masters of Public Affairs from Indiana University, and an MBA from UCLA. He is an active classically-trained musician, supporter of the arts, and is a board member of the Fender Music Foundation. "The Neurotech Leaders Forum is the place where neurotech startups get their start! Dan Rizzuto, CEO, Nia Therapeutics"
"Neurotech Reports produces a well-organized symposium on leading-edge topics in neuromodulation and bioelectronics." ©2019 Neurotech Reports. All rights reserved.